Spring Lake is a wonderful lake is central Illinois. One of the key attractions is Spring Lake Park which is home to camping, cabins, boat rentals, bike trails, and more. If you are looking for something fun to do in the outdoors, Spring Lake is a wonderful way to get outside. 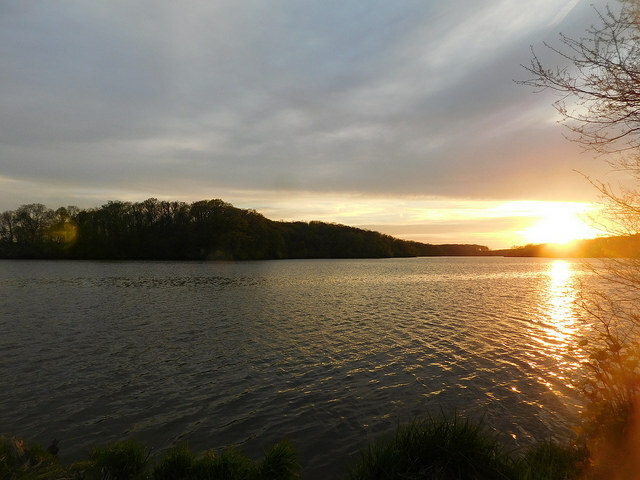 Renting a cabin can be a great way to enjoy Spring Lake. Below are the cabin rentals that we know of on the lake.